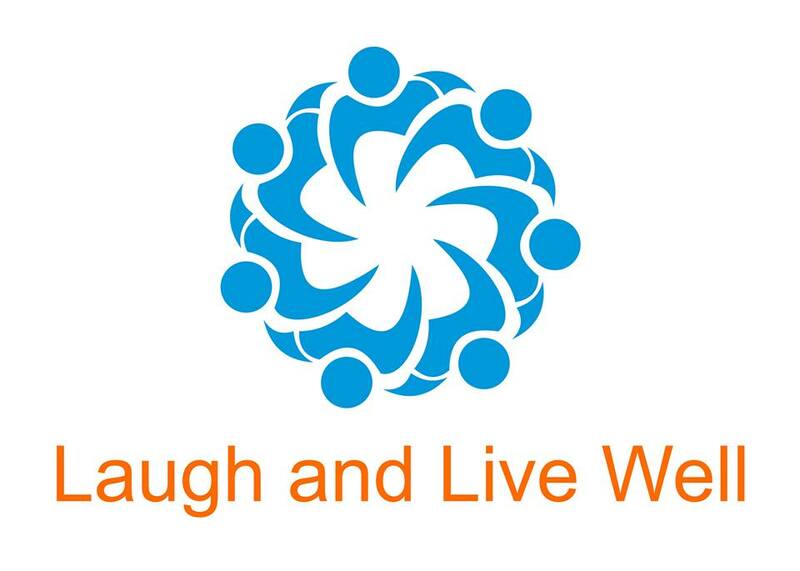 Connie Costa, founder of Laugh and Live Well, runs public Laughter Yoga workshops at Work-Shop, Sydney. 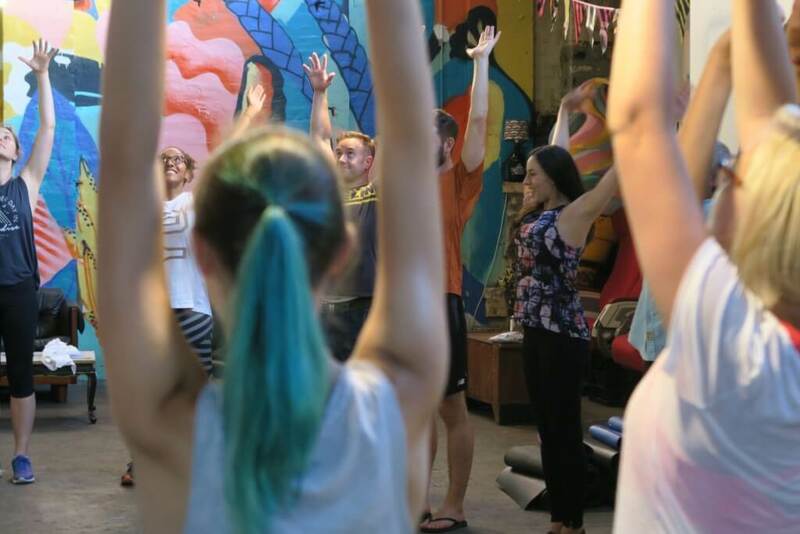 This laughter yoga workshop will teach you about the benefits of laughter and you will experience the benefits for yourself, through the process of laughter yoga. How laughter and deep breathing exercises can positively impact your physical, mental, social and emotional health and wellbeing. How you can use the tool of laughter to create positive changes in your life. A process that allows you to laugh, regardless of how you are feeling. An introductory presentation that will teach you about the benefits of laughter and deep breathing exercises for enhanced holistic health and wellbeing. You will be given all the information you will need to help you get the most out of the session. A laughter yoga session that will enable you to feel the benefits of laughter for yourself, within the first class. Tools to help you incorporate more laughter into your life. Date: Next workshop to be announced soon. Contact us to discuss a Laughter Wellness workshop for your organisation or see Bondi Beach Laughter Club for community laughter wellness classes.